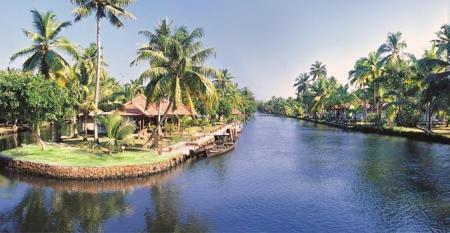 Lovingly known as 'Venice of the East', Alleppey and Kumarakom region is a backwater paradise. 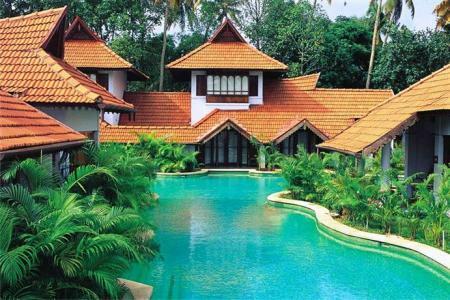 Historical monuments and traditional Kerala architecture punctuate the landscape with a serene backdrop. Also known as the 'Rice bowl of India', owing to significant paddy cultivation, cuisine is a big attraction here. There are a number of luxury resorts, home stays and heritage bungalows that cater to the needs of couples, nature lovers, trekkers and adventure seekers. Tourists can also try the houseboat options for cruises during sunset or overnight which might become the highlight of your visit. 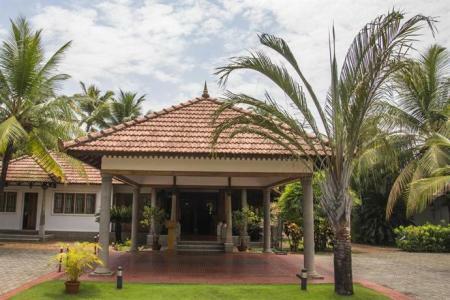 Abad Whispering Palms is located right on the bank of the Vembanadu Lake in natural back water surroundings. An ideal place to relax and bask in the luxury of tranquility. 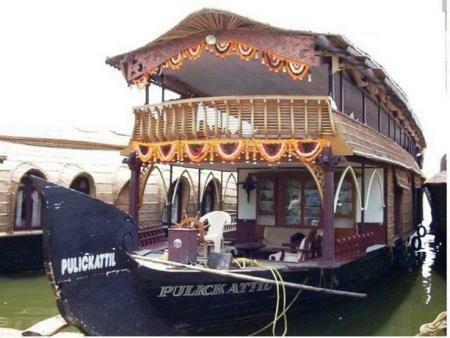 Situated 5.5 km from Alappuzha Railway Station and just 270m from Punnamada Lake, Pulickattil House Boat offers exciting backwater cruises. 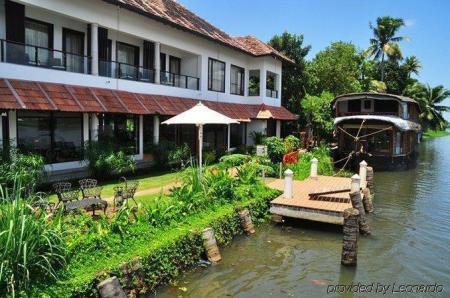 JCT Houseboats is a 3 star property that offers luxurious backwater cruises. 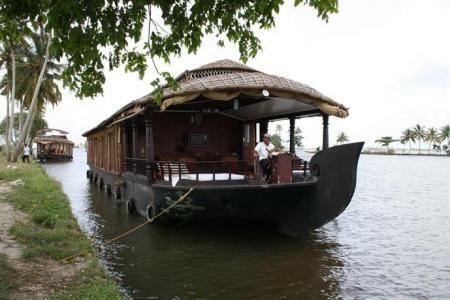 The sun decks on the houseboats offer a magnificent panorama of the backwaters. Located near Vembanad Lake, The World Backwaters is a 4 star property that delights guests with its range of amenities and facilities. Guests can enjoy beautiful views of the surroundings from private balconies in rooms. 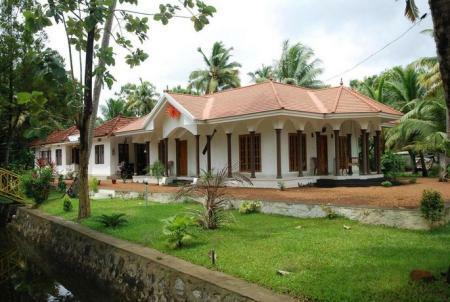 An exotic farmhouse presented as an excellent souvenir of the ancient Akkarakalam family in Alleppey district with a tradition of 150 years. Lodged in the ideal settings of a rustic background, it stands an an icon of age-old tradition and trust. 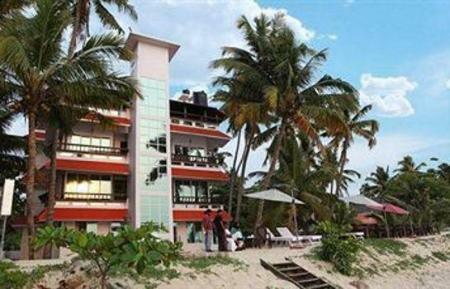 Situated next to Alleppey Beach, Ananda Beach Home features a restaurant. 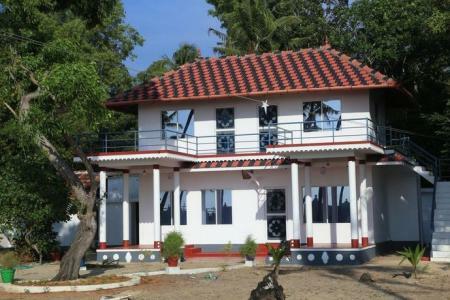 It lies 5.5 km from Alleppey railway station and 8.9 km from Marari Beach. 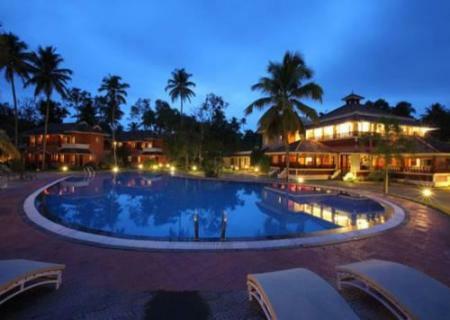 Most tourist spots are also in proximity to this picturesque resort. This pagoda-style hotel with its Rajasthani decor offers you warmth and hospitality as well as a number of activities you can indulge in, including an Ayurvedic spa, yoga classes and an outdoor pool. The nearby beach is also an option or you could just relax on one of the hammocks in the landscaped gardens for a perfect getaway! With the backwaters just there and the colonial-style bungalows, this resort allows you to experience Alleppey at its best. Motor boat rentals and houseboat excursions are available. For those who want to unwind a little more, there's always the option of indulging in one of the Ayurvedic treatments the resort offers. 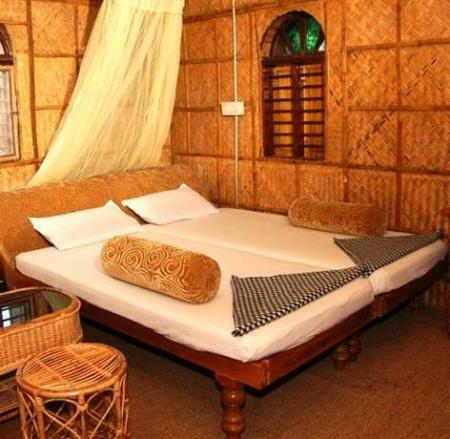 Situated along the backwaters of Alleppey, this budget hotel is ideal for travelers of all sorts. 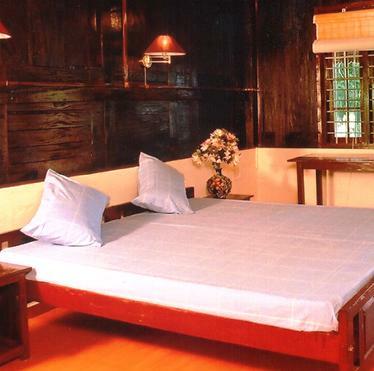 Both, private rooms and dormitories are available here and are equipped with all basic amenities. Vedanta Wake Up! gives you a chance to interact with fellow travelers and also take part in the various activities organized such as yoga classes, cooking lessons and more. Revitalize your soul with the wide range of activities at Bella Homestay including yoga, meditation and dance therapy. 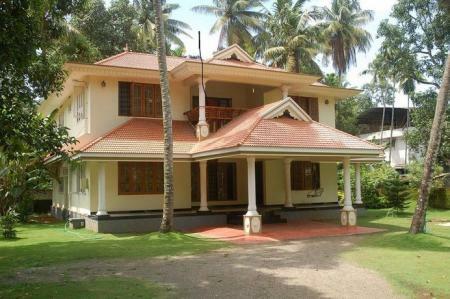 Have a lovely stay and enjoy the warmth and hospitality extended out by the friendly hosts while you discover Alleppey! Experience everything Kerala is known for and feel rejuvenated after a soothing Ayurvedic massage or therapy session. Gorge on some authentic Kerala cuisine and let go of all your worries in the lap of nature! 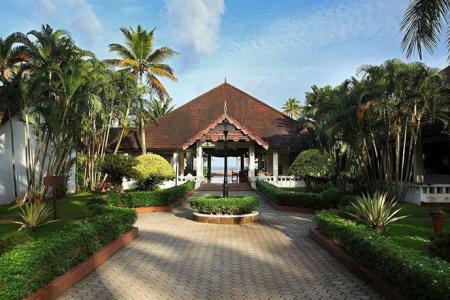 Treat yourself to a spa and Ayurvedic therapies by the beach and taste some of the best authentic Kerala food while you're at Palm Beach Resort. What better way to unwind over the weekend than to the sound of waves and the swaying palm trees around! 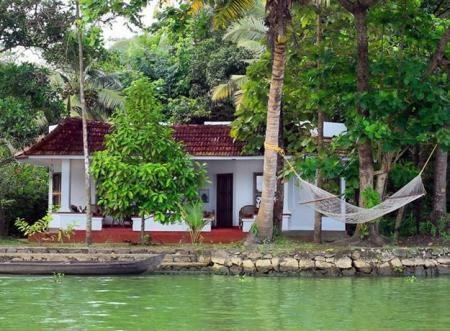 Coir Village Lake Resort is an exquisite resort is situated at Thrikunnapuzha, a small island lying along the backwaters of Alleppey and Kollam. Nature finds her ultimate expression in this beautiful lagoon, surrounded by soft whispering lake, tall palms and rich greenery - the natural ingredients for a perfect holiday. 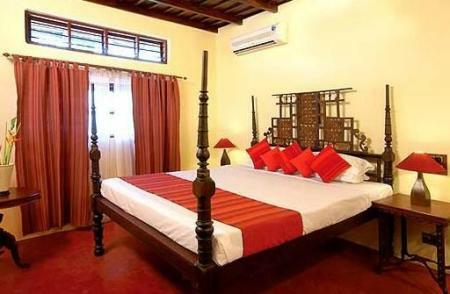 Get the feel of a traditional Kerala house and feast on some homely Kerala food at Dazzle Dew while you enjoy the comfort of the rooms and the amenities provided. 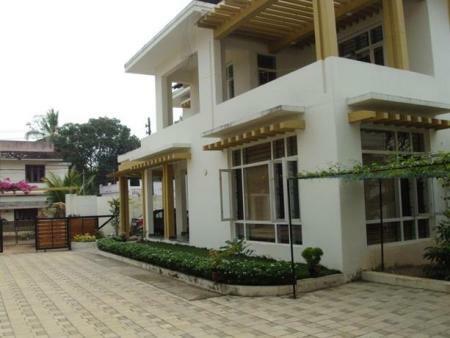 The three modern villas here ensure you have a comfortable stay at Alleppey, with all the amenities you need and more. 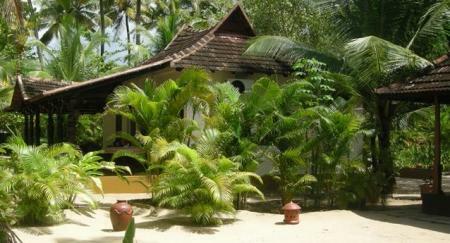 Services such as Ayurvedic massages and backwater boat rides can also be arranged for those interested. 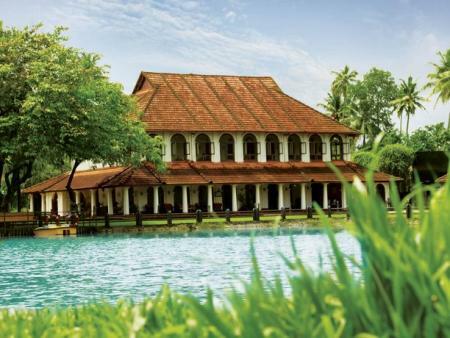 Situated by the river Pampa, Triveny River Palace allows you to escape into a world of tranquility while you marvel at the traditional Kerala style architecture of the place. Whether you're looking for a leisure stay or an activity filled holiday, this is he place to be! 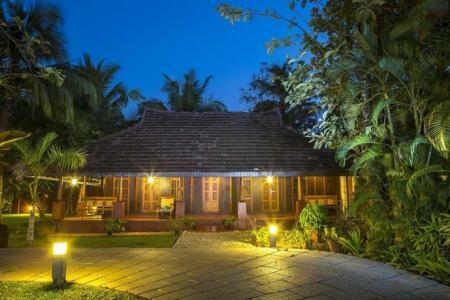 This traditional kerala-style heritage resort has the coziest rooms to offer along with a swimming pool if you want to take a dip. Guests can also take part in a range of activities such as fishing, toddy tapping and more. 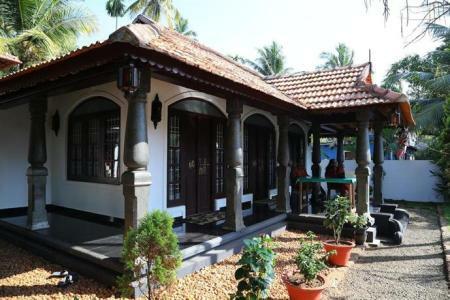 With its friendly staff and traditional Kerala-style rooms, Ashtamudi Homestay offers you a home away from home and gives you a chance to experience Alleppey at its best with its laidback vibe and delicious food. Escape the hustle and bustle and head to Ourland Island Backwater Resort if you want to enjoy the picturesque views it has to offer and take part in the activities organized by the resort such as canoeing, fishing, cycling and bird watching. 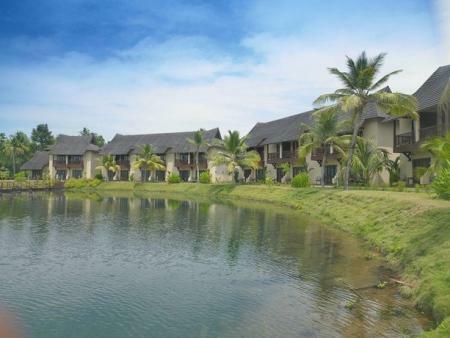 Overlooking the Pamba river and the backwaters, Riverine Resort has cozy riverfront cottages to offer along with other activities such as fishing and water sports. 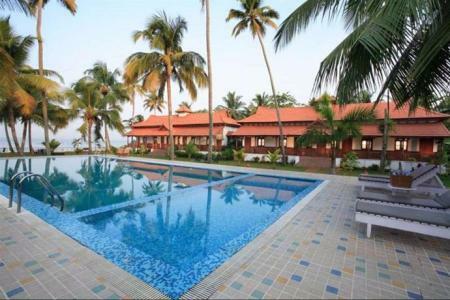 Set on the shores of the Arabian sea, designed for those seeking an easy going foot-in-sand experience, Casamaria Beach Resort is a dazzling, small and sleek boutique resort which feels like home away from home. 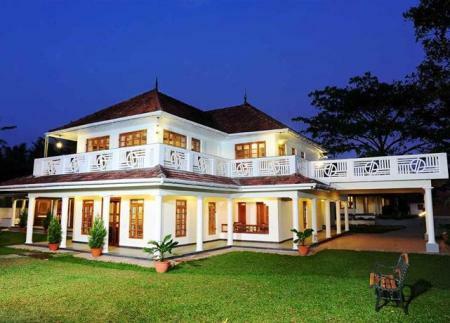 Situated on the banks of the Vembanad Lake, this 5-star property offers you a luxurious stay while in Kumarakom. Avail the spa services and take a dip in the pool if you're in the mood to pamper yourself. Nestled amidst the swaying palms, with the Vembanad lake right in front, Cocobay Resort is the perfect getaway destination! Sit back and relax in the Kerala-style suites from where you can enjoy stunning views of the sunset and of the lake. With nothing lying between you and the backwaters, Backwater Breeze Hotel gives you the option of staying in its cozy rooms with Kerala style architecture or in a houseboat. Either way, you're bound to have a great stay with the warmth and hospitality extended by the hosts and the delicious Kerala cuisine. 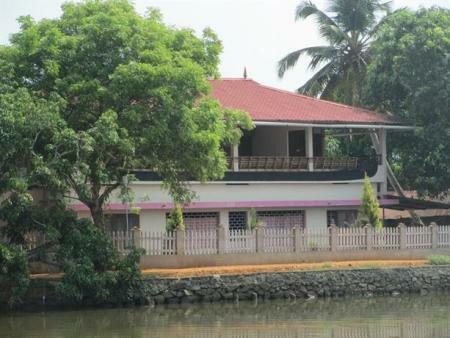 Coconut Creek is a Kerala heritage home more than 60 years old, located by the side of a canal, which leads to the Kumarakom Lake. The house set on four acres of lush evergreen was converted to a modern bed and breakfast homestay facility. Truly a home away from home. 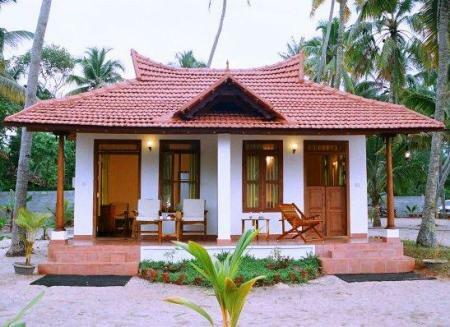 Citrus Retreats is well located, with Alleppey Railway Station at 5.1kms and Alappuzha Beach at just 6.3kms. Enjoy a delicious meal at the floating restaurant, BISO, or experience a cruise on a house bout. 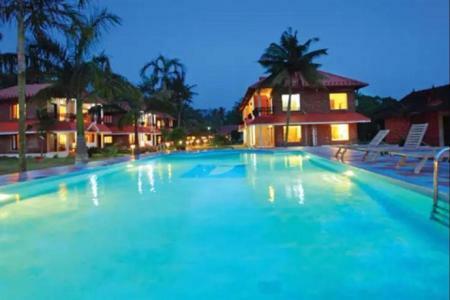 Leisure Vacations Goldfield Lake Resort, is located on a lake and is conveniently close to Vambanad Lake and Kumarakom Boat Jetty. The rooms are stocked with numerous comfortable features and outdoors there are many recreational amenities you can explore. Visit and have a great experience in a great environment. The Zuri Kumarakom is located on the banks of India's longest lake, Vembanad Lake. 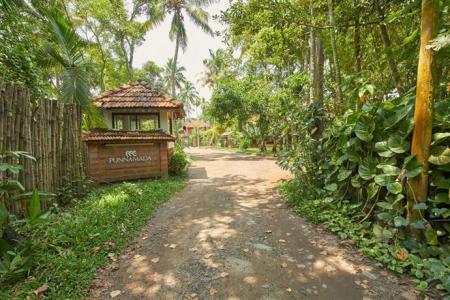 The getaway is in close proximity to Kumarakom Bird Sanctuary and Thirunakkara Mahadeva Temple and is surrounded by the lush shores of the lake. It also is a perfect romantic getaway for there you can indulge in many private luxuries. Let yourself get enticed in the tranquility of mystic beaches while you are cushioned in cozy villas that come with state of the art amenities. With affordable luxury and indulgent privacy in the arms a beach, you will find your senses soaked in a blissful calm. Be a part of this symphony and experience a soothing rhythm that will touch your mind, body and soul. 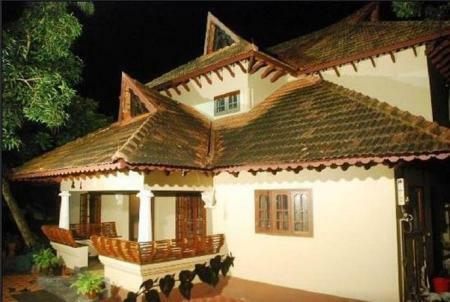 Venice castle is a newly built residential bungalow showcasing the finest features of traditional Kerala architecture with a unique blend of comforts. 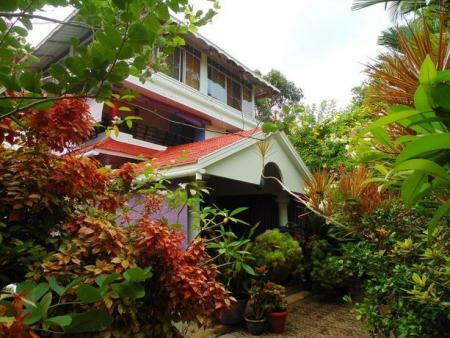 An abode of peace and tranquility, it is a home stay of dreams. Alleppy Beach: Stretching up and down the coast, Alleppey beach offers sights of beautiful sunsets and a pleasant, romantic walk on the sun kissed sands. The swaying coconut trees just add to the magnificence of the place. Nehru Trophy Boat Race: Held on the second Saturday every august, this is the most popular snake boat race held in India. Be sure to catch it on your visit! 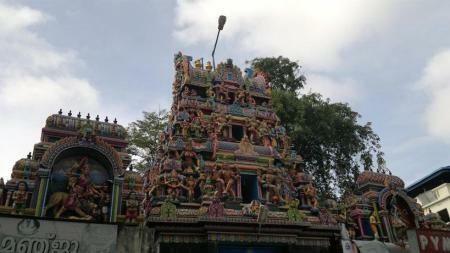 Kottayam Town: An old town with ancient churches, dating back over 600 years. 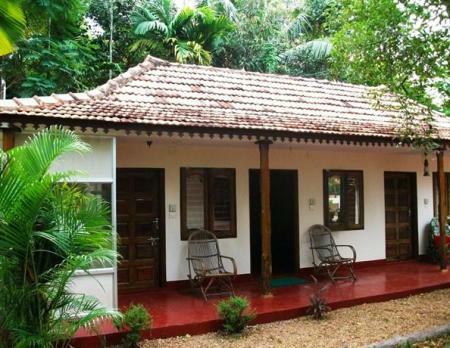 Contributing to the heritage of the region, Kottayam town showcases the old Kerala lifestyle. Kerala Kayaking: Choose between single or double paddle boats, and be transported back to your starting point by motor boat. A thrilling activity in touch with nature offered by the only kayaking outfit in Alleppey. Based on a 4 or 7 or 10 hour trip, charges vary from Rs.1000 to Rs.4000. Aruvikkuzhi Waterfalls: Picnic by the cascading waters of Aruvikkuzhi waterfalls. Relax as the water gushes past and the birds chirp nearby. Sri Krishna Ayurveda Panchkarma Centre: Get a relaxing massage at affordable rates. 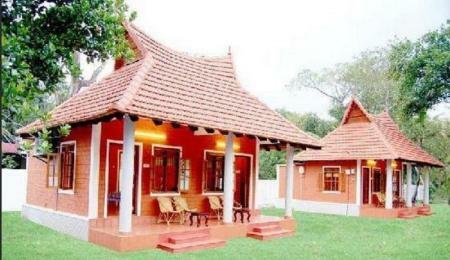 They offer three, five and seven night accommodation packages along with yoga lessons. With an abundance of both salt and fresh water sources, sea food is aplenty. Karimeen or pearlspot is the favourite fish around here. Tender coconut water is ubiquitous and is a must have in Kerala. One could also upgrade to the local drink Toddy once settled down. Beef, pork and mutton dishes are excellent accompaniments for Appam (a bread prepared with fermented rice batter and coconut milk) and tapioca. 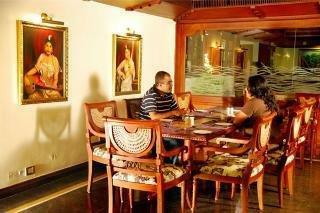 Chakara Restaurant: A rooftop restaurant, it specializes in a combination of Kerala and European cuisine. 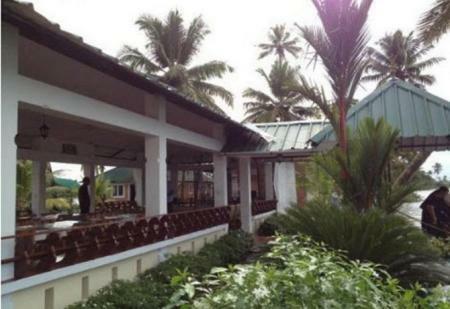 Harbour Restaurant: A spectacular ambience by the beach, this restaurant is run by the same people who run Chakara Restaurant. Other places to try include Thaff, Mushroom, and KreamKorner Art Café. Best things to shop here are coir products and antiques. Scale models of several styles of boats (vallams) are good as souvenirs. Handmade mirrors from Aranmula are highly desired and carry a geographical identification tag. Although souvenirs aren't prevalent, you can stock up on pepper, cardamom, areca nut and others. Climate: Summers are hot and humid while winters are pleasant. The best time to visit would be from September to March! Connectivity: Mobile connectivity is not very reliable in these regions. Trivia: Vembanad lake is the longest lake in India. Backwaters: Surrounding the Vembanad lake, off the Arabian Sea coast, this network is a labyrinth of rivers, lakes, inlets and canals meandering through paddy fields and small villages. 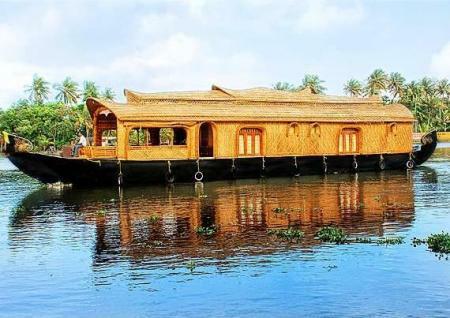 Attracting people all around the world, Kumarakom, now declared Special Tourism Zone, is the prime of houseboat experiences in India, with Kashmir being the counterpart. Although mostly used for tourism, there are different styles of boats for specific purposes. Backwaters here connect Kumarakom and Cochin in the north; and Quilon to the south. Several races are hosted all around this region with families and respective neighbourhoods battling it out for coveted trophies.